Overflowing with fantastic history, views, music and culture, Edinburgh is quite rightly one of Europe’s most popular city breaks. It’s packed with big-name attractions. 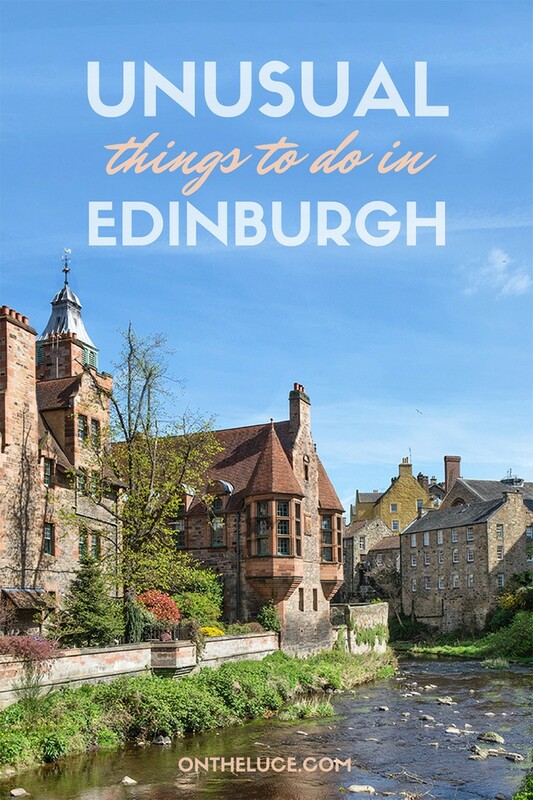 But what happens when you’ve already visited the Castle, listened to the bagpipers on the Royal Mile, been whisky tasting and left a stick at Greyfriars Bobby’s grave? What can you do on your second visit to Edinburgh, or your third or fourth? Or what if you are looking for Edinburgh’s more quirky side? Here’s my pick of the best unusual and alternative things to do in Edinburgh. Think of Scottish drinks and you no doubt think of whisky. There are over 100 distilleries around the country and there’s even a whole museum in Edinburgh dedicated to it – the Scotch Whisky Experience. But these days gin is hot on whisky’s heels for the title of Scotland favourite spirit. Gin distilleries have sprung up all across the country, including two which are located right in the heart of Edinburgh – Edinburgh Gin and Pickering’s Gin. Both distilleries run tours where you can find out about gin’s murky history and learn how it’s made. 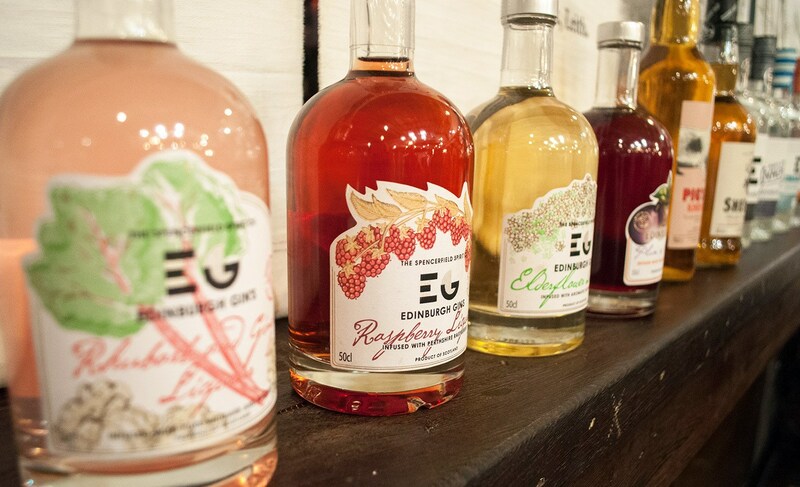 At Edinburgh Gin you can also design your own gin in a gin-making session. Or if you prefer tasting, the distillery tasting room becomes a bar called Heads and Tales at night. And the nearby Jolly Botanist has 72 gins on their menu, including brands from all over Scotland. The Royal Mile is Edinburgh’s most famous street, running right through the Old Town from the Castle at one end to Holyrood Palace at the other. But it’s not a mile as we know it – an old Scots mile was 200 metres longer than a modern mile. 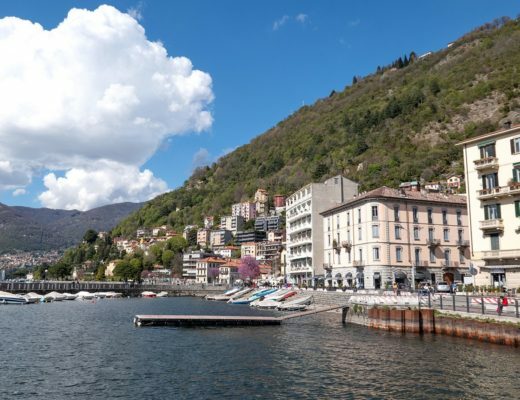 It’s packed with historic buildings, souvenir shops – and people. But if the crowds and busking bagpipers get too much for you, you can head beneath the Royal Mile to the underground streets of Mary King’s Close. In the 17th-century, narrow streets called closes filled the Old Town. Many were knocked down, but Mary King’s Close was preserved when the Royal Exchange was built on top of it. You can wander through the buried streets and hear the stories of the people who lived there, from plague outbreaks to ghost sightings. Mary King’s Close isn’t the only way you can go underground in Edinburgh – you can also take a tour of the spooky vaults below South Bridge. 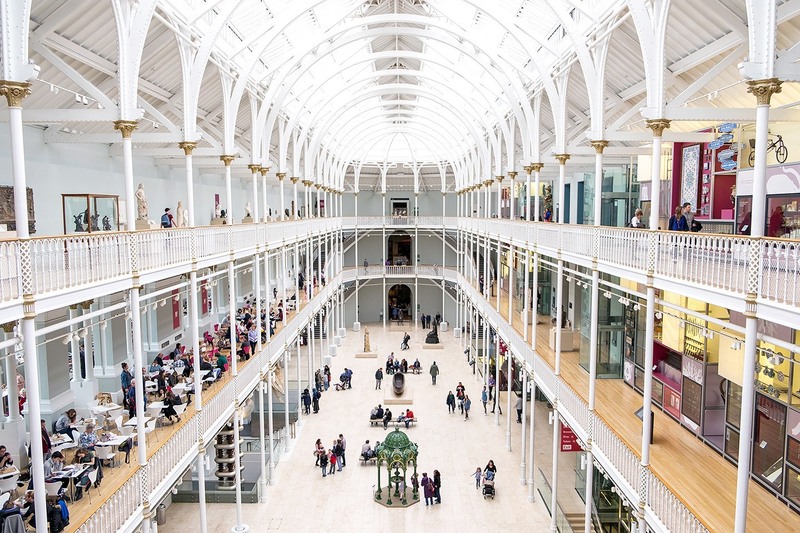 The National Museum of Scotland is one of the 20 most-visited museums in the world, with over 20,000 artefacts from Scottish history, culture and nature. Best of all it’s free to enter, you just have to give a donation. And make sure not to miss the hidden roof terrace for great views over to the Castle – just look for the Terrace Lift in the Kingdom of the Scots gallery. But there are plenty of smaller and quirkier museums to explore around Edinburgh too. There’s the recently revamped Surgeons’ Hall Museum with gory exhibits like anatomical specimens in jars and a book covered in the skin of 19th-century murderer William Burke. You can also rediscover your favourite toys at the Museum of Childhood, learn about money at the Museum on the Mound or uncover the secrets of the Masons at the Grand Lodge of Scotland. The hike to the top of Arthur’s Seat is a must-do on a sunny day in Edinburgh. This ancient volcano sits 250 metres above the city with panoramic views across Edinburgh and beyond from the top. There’s a choice of different routes to get to the summit – you can choose one based on how energetic you are and how much time you have. But if you fancy something a bit easier (and flatter), the Water of Leith Walkway is one of the city’s prettiest walks. The full route runs for 12.25 miles from the village of Balerno at the foot of the Pentlands to the docks at Leith. 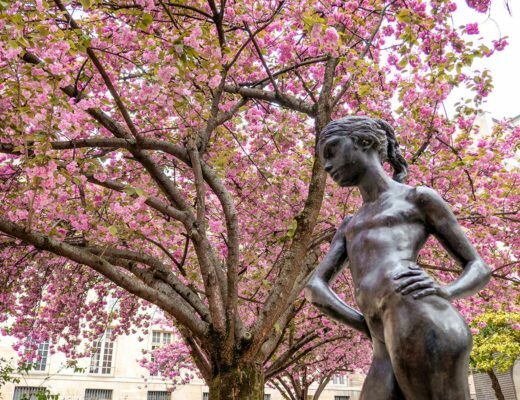 But one of the most beautiful sections is close to Edinburgh’s city centre, from the Scottish National Gallery of Modern Art to the Botanic Gardens. The path goes through Dean Village and Stockbridge along shady paths past historic mill buildings, bridges and waterfalls. With wildlife like kingfishers and herons along the way, it’s hard to believe you’re still in the city. 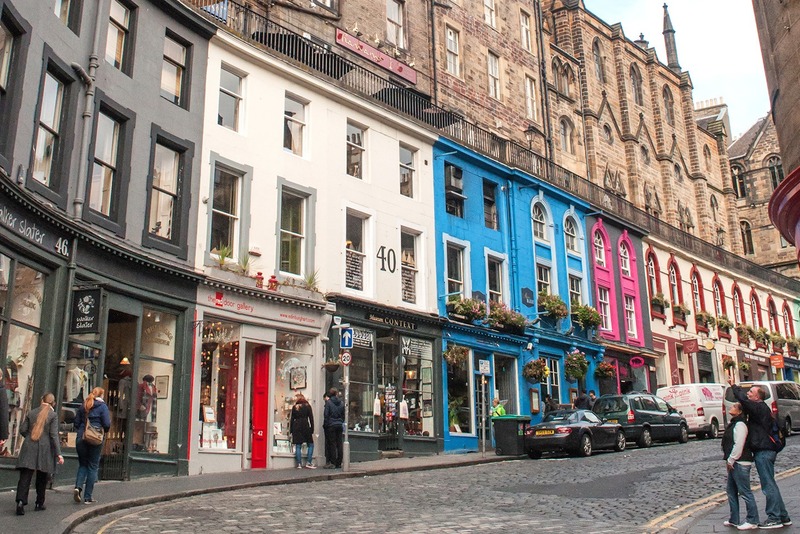 Not far from the Old Town, Edinburgh’s West End is full of independent shops, bars and restaurants, centred around cobbled William and Stafford Streets. But if you want to go a bit wilder, there’s a patch of southern Edinburgh which takes you back a century and a few thousand miles to the Old West. This row of buildings tucked away off a residential street in Morningside (EH10 4QG) comes with a saloon, jail and cantina. Or does it? The frontages were actually built in 1995 by a businessman who owned a southwest-style furniture business in Morningside. 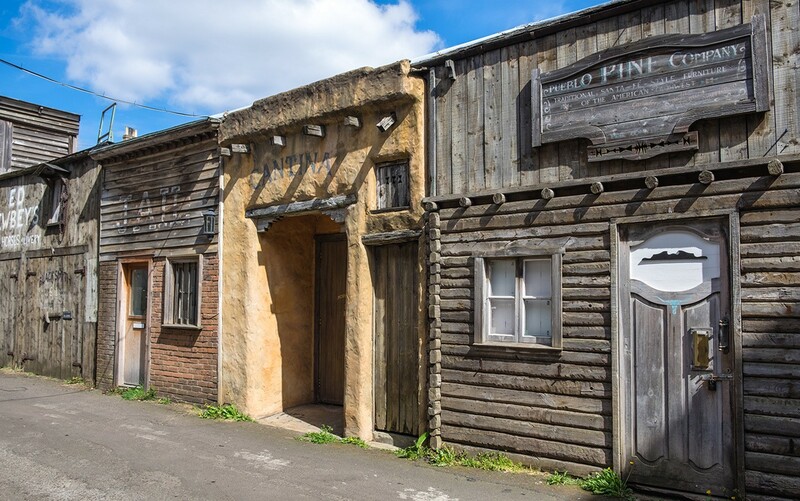 Two of his employees had previously worked for Disney so he let then go to town out the back of the store and create a mini patch of the southwest USA in Edinburgh. The store is long gone now but the street is still there, and it’s used for workshops, student film projects and the cantina doubles as Morningside Library’s fire door. The Royal Yacht Brittania was Queen Elizabeth II’s floating royal residence for 40 years and sailed over a million miles around the world. Today she’s docked in Edinburgh’s Ocean Terminal and you can take a tour to see how the Royal Family sailed in style. 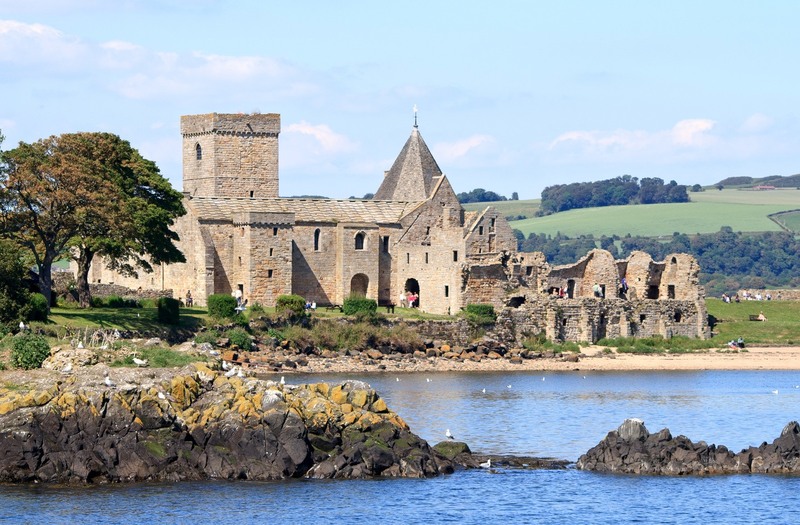 But if you’d rather set sail yourself, take a three-hour boat trip to Inchcolm Island, a few miles off shore from Edinburgh. The island is home to some of Scotland’s best-preserved monastic buildings as well as old wartime defences, and you can spot wildlife like seabirds, seals and porpoises there too. The boat tours leave from South Queensferry, which is north-west of the city centre. Take the train to Dalmeny Station (15 minutes) or the no 43 bus from St Andrew Square (35 minutes). You sail underneath the Forth Bridge and out along the Firth of Forth to the island, where you have 90 minutes to explore, with great views back towards Edinburgh. What are your favourite hidden gems and unusual attractions in Edinburgh? Looking for somewhere to stay in Edinburgh? Great inspiration! I like your pictures and the way you combine traditional with alternative suggestions! Nice to read! Thanks so much, great to hear that you enjoyed it. oh my gosh, this is absolutely stunning! I hope to make it there some day! Thanks! Hope you get to see it someday. Great photos and great post! 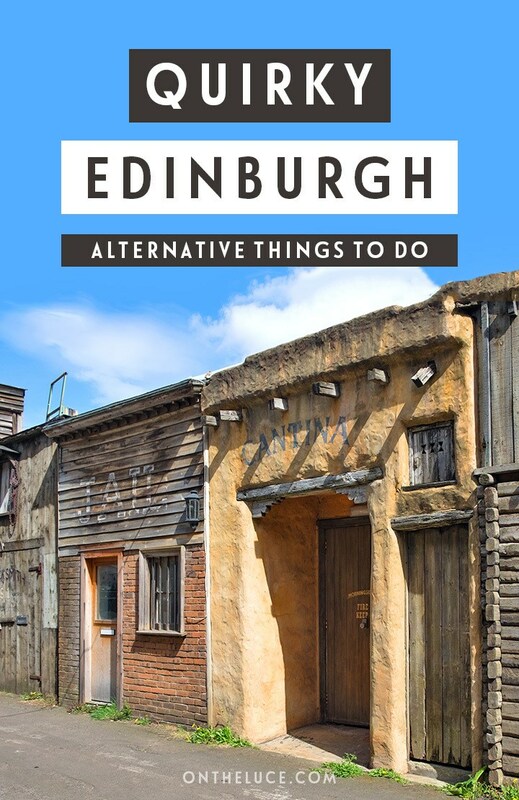 I’ve been to Edinburgh, so it’s really cool to see a list of alternative things to do for my next visit! Thanks – and hope you enjoy them! I visited Edinburgh for the first time a couple of years ago and totally loved it! I keeps saying I should go back and visit a second time and will for sure do some of of the things of your post! 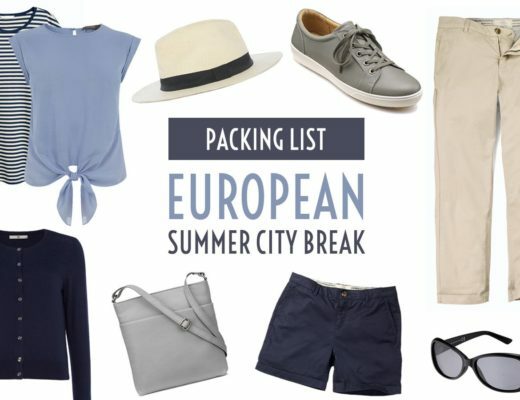 It’s a fantastic city, definitely worth a return trip – hope you enjoy the suggestions when you get back there! Bizarre isn’t it! So not what you would expect to find in Edinburgh but there’s a lot of unusual and fun things to see. Great to hear it was useful – and have an amazing time in Edinburgh! I’ve wanted to see Mary King’s Close since I’ve first read your post, but the entry price has put me off. Next time I must do all of these, especially the Gin Distillery 😉 Dean Village is so pretty, probably my favorite part of Edinburgh, I bet it would be a nice place to live. Mary King’s Close is a bit pricey, but really good fun – and the gins are soooo good! 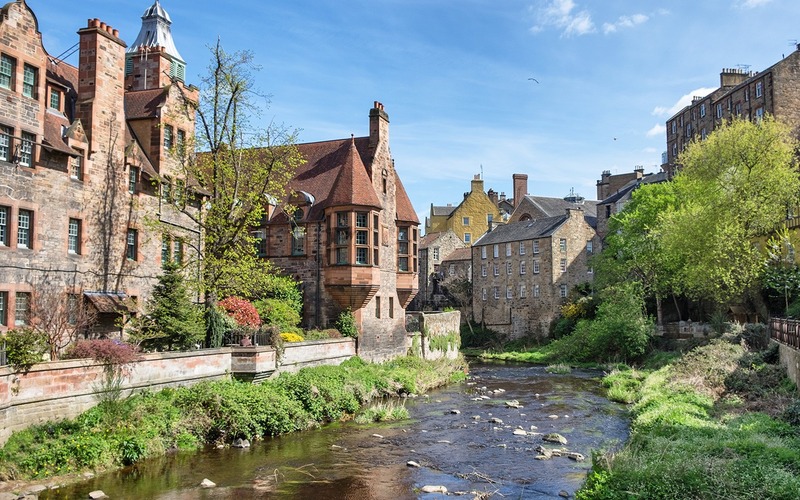 Love the Dean Village area too, so glad my sister has bought somewhere in Stockbridge as it means I get to do the Water of Leith walk along there every time I visit. Really like the way you’ve set out each heading in this post. I really want to see Mary King’s Close next time I’m in Edinburgh and I love the idea of being able to design your own gin! 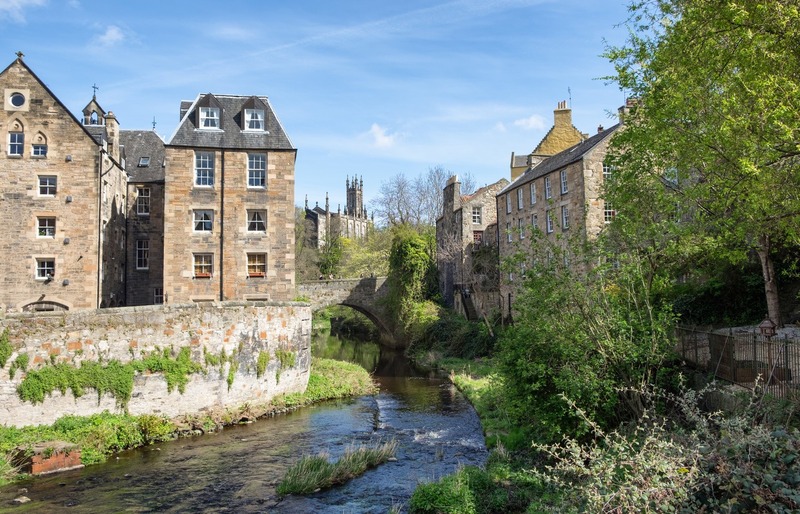 The Water of Leith walk will also have to happen next time if the weather is good – I’ve done Arthur’s Seat a few times so it’s time for something different! I did a design your own gin session in a place in Cheltenham and it was really good! Mary King’s Close is great fun and on a beautiful day the Water of Leith is lovely. What a happy coincidence! I was in Edinburgh for the bank holiday weekend and we did the Water of Leith taking it from Stockbridge to Dean village. Did you do the very hipster Sunday market in Stockbridge to? How funny! I did go to the market and bought some very nice gin – my sister lives about 5 mins away so it’s dangerously handy! Have to admit I’ve barely read your post as I was so transfixed by the photos. I’ve never been to Edinburgh and I didn’t realise how photogenic it is, simply stunning, a Scottish Brussels almost. Heading back to the top to actually read it now. Promise! Edinburgh is so photogenic – I take so many photos whenever I go! Edinburgh’s such a cool city. I’m afraid I’ve only been once and did the obligatories. I actually really enjoyed the military museum in the castle. I don’t think I could handle Mary King’s Close – I have too much of a vivid imagination…! It’s definitely worth doing the castle and the Royal Mile too, though I’ve been enjoying discovering some of the lesser known bits, the New Town has some stunning architecture. I love to see the stuff that most people never find, these are great recommendations! I only ever visit with work, but there is so much to see! Such a huge array of things to do I still have a big to-see list! That Water of Leith Walkway is straight out of a picture postcard, no? I’m always thrilled to find nature within city boundaries and this looks like the most enchanting example! That little stretch through Dean Village especially looks like it could’ve come straight from a TV period drama! Kind of strange to read about somewhere I lived for so long. Never new about the wild west place in Morningside! Although it might sound touristy, we always loved taking visitors on a ghost tour preferably by Adam Lyle diseased. Edinburgh’s street are just perfect for jumper ooters. The wild west street was so bizarre! Good for photos though. And I’ve not done a ghost tour yet but must give that a try next time I’m up. I haven’t made it to Edinburgh yet, but all of these still sound very interesting! Hope you get to try them out someday! This is a really fresh and fun take on Edinburgh. I have visited in the past and I suppose I thought I’d ‘done’ the city but these ideas and the photos make me realise there’s way more to see and do on another trip. Thanks, I’ve been really enjoying finding out some of the more unusual things to do, it’s such a great city to spend time in! I’ll be in Ireland in October and getting to Scotland at the end of the trip is a high priority. Your fresh perspective has given me a slew of new ideas! So much to see in Scotland, I’m just getting started but the wishlist is getting ever longer! I didn’t realise there were so many places I didn’t know about in Edinburgh. I love hearing about new quirky places to visit. 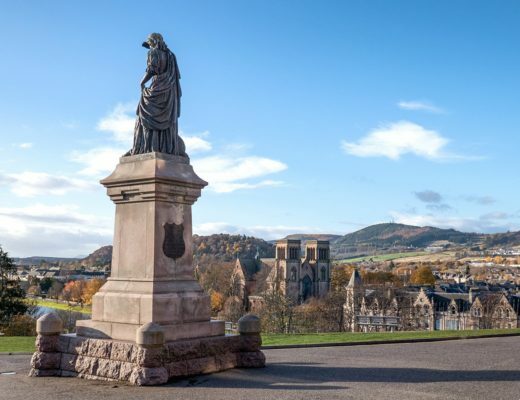 It’s a great place – and Scotland has so much to see! I just found your blog and am so glad I did! 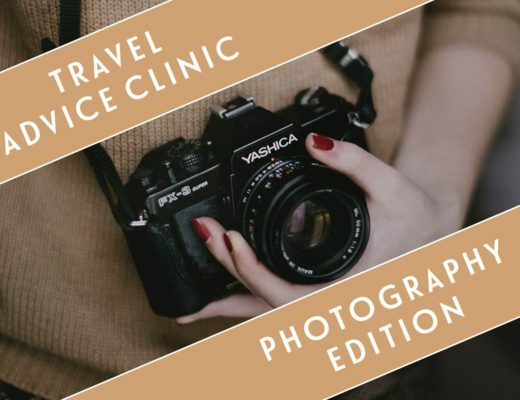 Your photography is gorgeous, the posts are informative and interesting, and everything is nicely organized. I’m pretty new to the blogging world and still don’t know much of what’s out there. So, thank you for sharing your favorite blogs on your about page. I found it really helpful. Looking forward to reading more of your posts! 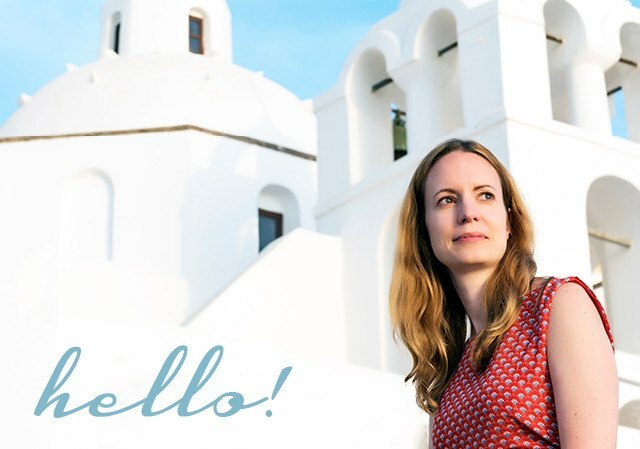 Hi Erin, thanks so much – that’s lovely to hear, and best of luck with your blog too. Lovely post Lucy, glad you had such a good time in Edinburgh and some great picks! Big fan of Dean Village and the walkway myself, great place to slow down the pace. Thanks Neil, it’s such a lovely walk, I seem to get drawn there every time I visit Edinburgh! Awesome post! There are so many things to explore in the UK, from the south west to London, the midlands and the north, all the way to Highlands and islands. Each area has its own unique vibe and atmosphere. Edinburgh is a top destination for a really unique experience! Thanks for sharing this! Thanks – yes Edinburgh is such a great city, my list of things to see and do there never gets any shorter! Beautiful photographs and a nice compilation of alternative things to do in Edinburgh. We have visited Glasgow, Fort William, Inverness and Skye. Every time we are in Scotland, we end up visiting some other city and Edinburgh remains on the ‘to-visit’ list. Hopefully next year, we will be there! Thanks – sounds like you’ve had some great Scottish trips so far. Fort William and Inverness are both on my list for next time I’m up there, though I always find it hard to drag myself away from Edinburgh! Hope it comes in useful – Dean Village is one of my favourite spots in Edinburgh, it really does feel like a whole different world!